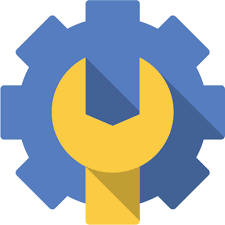 Please take some time to view our site, you will see below the latest events that have taken place over the past few months. We also have section specific pages, and visit our Group page to find out a little more about us. One of the activities enjoyed by the Scouts during our Centenary Camp was the Caving. 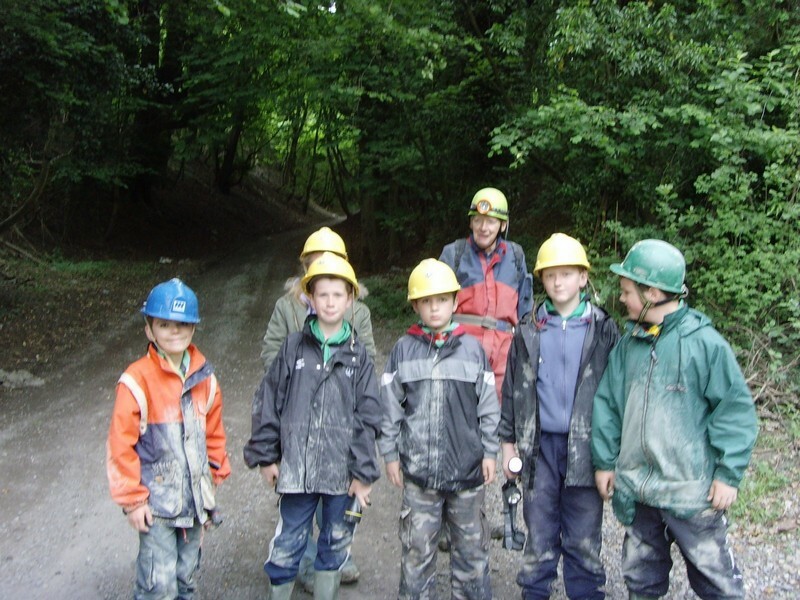 Once kitted out with some safety gear, the Scouts spent a couple of hours underground with some excellent guides as they explored the Godstone Mines which have been used for a number of things including Firestone, Hearthstone, Mushrooms and Bats. To find out more and to see some pictures visit The Wealden Cave & Mine Society Website and look at the Godstone Main Series (GSM) areas.